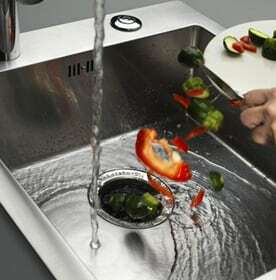 At Building Supplies Online we have a fantastic selection of Kitchen products available including a range of kitchen sinks,. With great prices as well you are sure to find kitchen ideas to suit your needs in our Kitchen range. 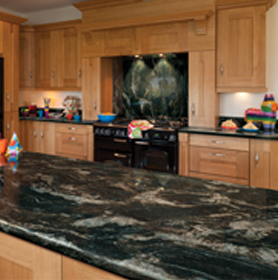 Our kitchens are the most important room in the home, where we spend more time than in any other room in the house. 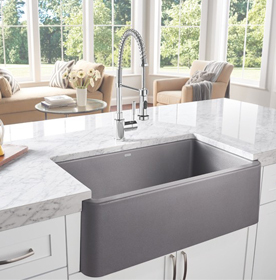 So we want our kitchens to be comfortable, attractive, and functional. 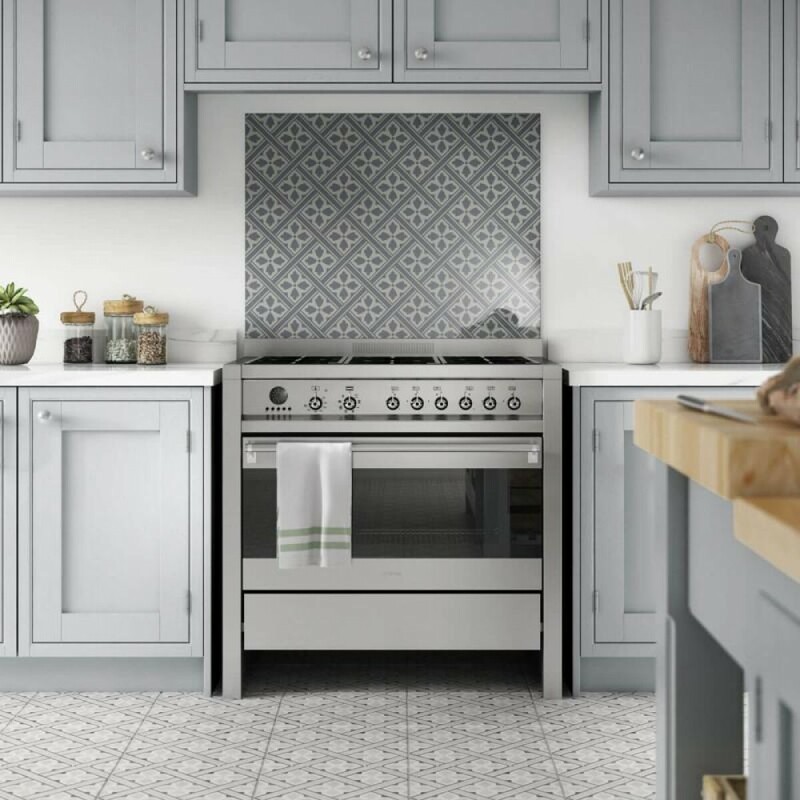 Whether your interest is in cooking or baking, entertaining casual and formal guests, or you just want a convenient space for doing your household jobs and spending time with your family, we have a huge range of appliances, furniture, and accessories for kitchens that will be sure to meet your needs. For kitchens that are busy living spaces we supply all the equipment you need to make them convenient, clean, and comfortable. 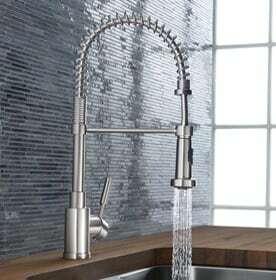 We have a great range of taps to suit modern and traditional kitchens, and sink units of various configurations, with single or double basins, and with or without draining boards. 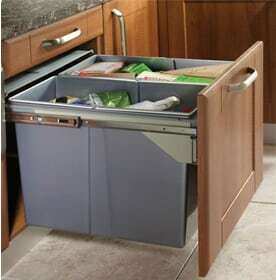 But we also offer the kinds of equipment that make kitchens easier and more enjoyable to live in. 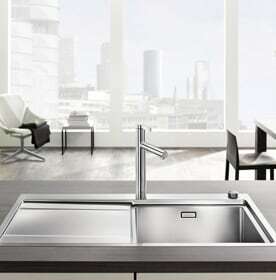 These include built-in water filters for extra convenience, taste and health, waste-disposal units to enhance your sink for hygienic, efficient disposal of waste food, and waste bins of various sizes and shapes, incorporating sections for easy separation of recycling, that can retract smoothly to hide inside cupboard units. So you’ll enjoy spending time in kitchens that can meet all of your everyday needs. Kitchens for cooking and baking. If you want a space for cooking and baking family meals and treats we offer a range of units and accessories to equip your kitchens. These include both ceramic hob units and induction hob units of various sizes giving cooking capacity for preparing meals for large and small groups. To help keep your kitchens clean we offer single piece glass splashbacks that are both heat and shatter resistant, as well as easy to clean, and available in sizes to suit any size of range or hob unit. And our range includes splashbacks in stylish patterns and soft shades from Laura Ashley, as well as striking modern colours from Impact Glass, so your splashback can be both a functional part, and a centre piece of modern and traditional kitchens. 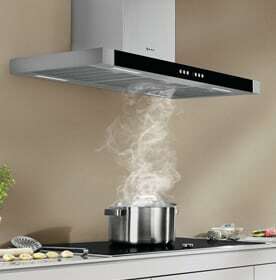 We also offer extractor hoods in various colours and finishes, providing high efficiency extraction of cooking vapours and smells to that your kitchens stay clean and comfortable while you’re cooking. Our selection includes hoods that are chimney-style statement pieces themselves, or retractable canopy and visor style so that can be concealed when not in use. In addition we can offer accessories for kitchens such as stylish chopping boards, colanders, and storage baskets, that are functional and attractive. Kitchens for socialising and entertaining. For modern families our kitchens are popular spaces for entertaining casual and formal guests. So we take care that the appliances we offer to equip your kitchens are both attractive and comfortable to use. 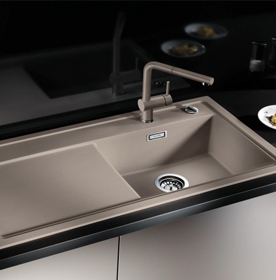 So our tap and sink units are available in a wide range of finishes and colours, and in styles to suit both traditional or modern kitchens. 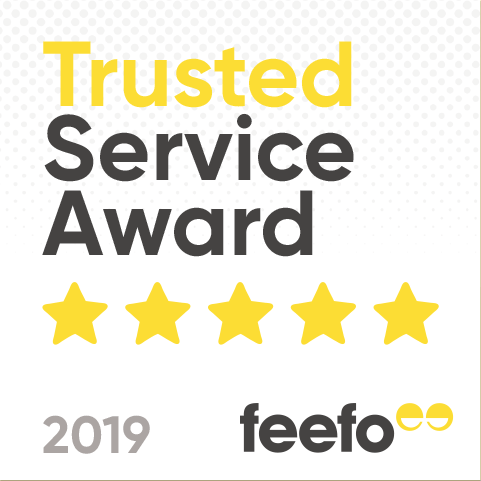 Our extractor hoods, glass splashback pieces, and hidden waste units are designed to make your kitchens comfortable, and attractive to look at and live in. And even our chopping boards are available in striking shapes so they are not just functional but talking pieces in themselves. So you’ll be proud to welcome guests and entertain in kitchens equipped from our stylish but affordable range.